On April 29, Oklahoma inmate Clayton Lockett died of a heart attack approximately 40 minutes after the state began administering a new lethal injection protocol. Lockett received an injection of midazolam, the first drug in a three-drug protocol, at 6:23 pm. At 6:33, Lockett was declared unconscious, but about three minutes later, witnesses said he began to nod, mumble, and writhe on the gurney. Some witnesses described his movements as a seizure. At 7:06, Lockett died of a massive heart attack. Jerry Massie, a spokesman for the Oklahoma Department of Corrections said, "The director did say that it appears that a vein blew up or exploded, it collapsed, and the drugs were not getting into the system like they were supposed to." Gov. Mary Fallin stayed the execution of Charles Warner, which was scheduled to begin just two hours after Lockett's. 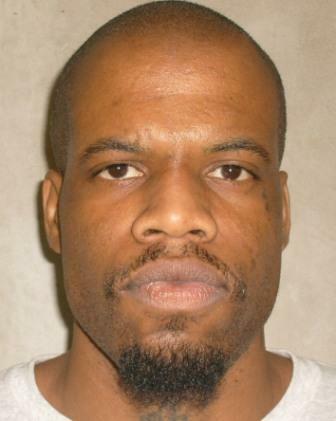 She said, “I have asked the Department of Corrections to conduct a full review of Oklahoma’s execution procedures to determine what happened and why during this evening’s execution of Clayton Derrell Lockett.” Deborah Denno, a lethal injection expert and law professor at Fordham Law School, said, “This is one of the worst botches that we’ve had. All of this was predictable and foreseeable. How many times does this have to take place? ... We have all the evidence we need to show this is a highly problematic and potentially unconstitutional procedure." (M. Pearce, M. Hennessy-Fiske, and P. Dave, "Oklahoma halts double execution after one is botched," Los Angeles Times, April 29, 2014.) See Lethal Injection and Botched Executions.